The complete software solution for travel agencies and tour operators. Lemax lets you easily create and manage travel products. Use travel components to create complex travel packages and groups, book flight tickets directly and use third-party suppliers to book accommodation, transfers and activities. Add travel products such as accommodation, packages, entrance tickets, excursions and other activities, transfers, rent-a-car, vessels and cruises. Reach global customers with multilingual product and destination descriptions. Upload multiple photos at once for all of travel products. Use our web API to publish all products on your website. Upload and manage complex price lists, cancellation rules, children policies and special promotions. Enter additional services and supplement rates. Add available inventory to the system and stay on track with allocations and easily change the number of available units or seats at any time. Create a package or tour by combining different travel components previously created in Lemax. It saves time by calculating the price of a tour or package using proprietary components. A charter flight or bus can be added to a charter tour and linked to accommodation with just a few mouse clicks. 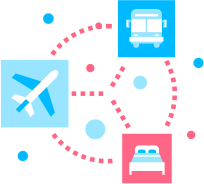 Create multiple charter flight or bus departures and share them among different tours. Lemax will calculate net prices based on tour costs (accommodation, charter bus or flight, transfer, tour guide and tickets). Add a margin to define the selling price for adults or children. Use different reports to track available charter flight or bus seats and use the information to make the sales process more efficient. Organise departures and arrivals of passengers. Create rooming, transfer, flight and bus lists. Lemax provides better insight into the profitability of each tour. Upload supplier invoices to get accurate profitability reports for each tour. 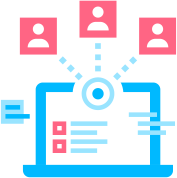 Save time using Lemax to completely manage your group travel process from itinerary creation to full reporting of each group’s profitability. Easily create a group itinerary by combining Lemax’s predefined travel components. Photos and descriptions are extracted automatically. Change or add any product at any time. 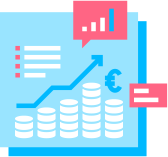 Lemax’s software calculates the total group price based on the number of persons in the group. Create and send beautiful, multilingual, fully customized travel itineraries along with photos and descriptions. Manage seat allocation for each group using a simple drag-and-drop option. Then export the list into a Word or Excel file and send it via email. Create and email inquiries and confirmations to supplier. Handle additional service requests by exporting reports on extra services ordered. Organise passenger departures and arrivals. Create rooming, transfer, flight and bus lists. Lemax provides better insight into the profitability of each group. 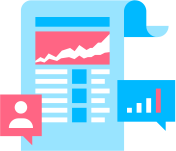 Upload supplier invoices to get accurate profitability reports for each group. 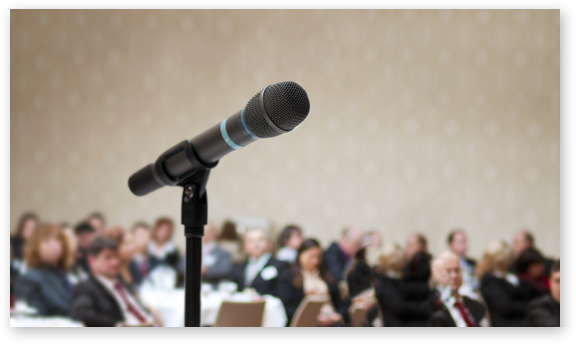 Create a meeting, conference or event in just a few simple steps. Add participants through back office or B2C/B2B online booking. Define different fees for customers and the persons accompanying them. Stay competitive and sell your fees with the help of early bid actions. Easily integrate a conference website with the Lemax booking engine and offer online participant registration. Participants can book conference tickets and extra services like accommodation, transfers and activities. The Business to Supplier (B2S) module enables you to provide suppliers with online access to manage their own products. 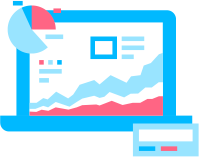 Suppliers can manage the products you buy from them, and provide you and your customers with the most accurate and up-to-date information. The Supplier extranet module enables suppliers to update their product’s descriptions, photos, and price lists. Once the supplier changes the price list, updated prices are automatically used when creating new reservations. Suppliers can also upload their latest special deals and packages making your offer instantly more competitive. Expand your products offer with a worldwide range of high-quality services from various suppliers. Get the lowest possible prices by choosing products from several suppliers simultaneously. The module is a huge time saver as the entire range of products from all suppliers are present at any one time on the Lemax product search interface, so logging into each supplier’s system is not necessary. If you require a particular third-party supplier, let us know and we will make the integration happen. Our system is integrated with Travelport Galileo and Amadeus. 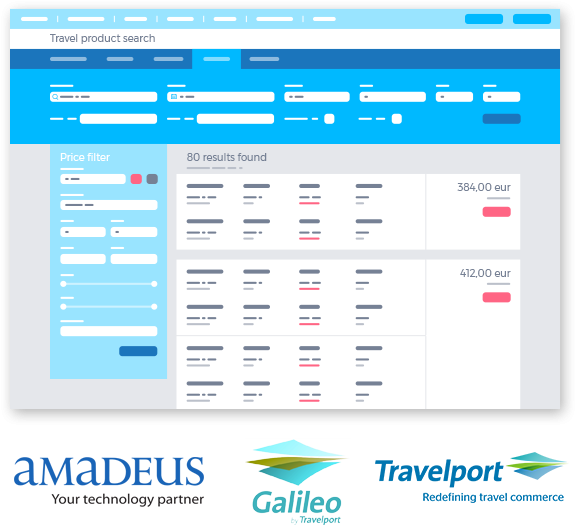 Book Galileo flights directly from within the Lemax interface and save your time as there is no need to retype tickets from other systems. The user-friendly system does not require special training or certification, so a person selling other products can also sell flight tickets and even combine them all together. Enable your B2B or B2C customers and corporate companies purchase flight tickets through online portals. Discover the benefits of using Lemax flight booking system.